7 tips that will help you to plan properly and have more time. 1. Start your day with a smile and good thoughts. It depends on what mood you will start to perform your tasks. 2. Wake up early. You will not only do more things, but also get extra time for sports, reading the news feed on Facebook and preparing a healthy breakfast. 3. Get a diary. Preferably one that will bring you an aesthetic pleasure. Divide it into 2 parts: in the first part create your to do list, in the second one write down your ideas. 4. Plan your work for the day. Just make a plan for 60% of your time, because 40% is a reserve fund for unexpected and urgent cases. 5. 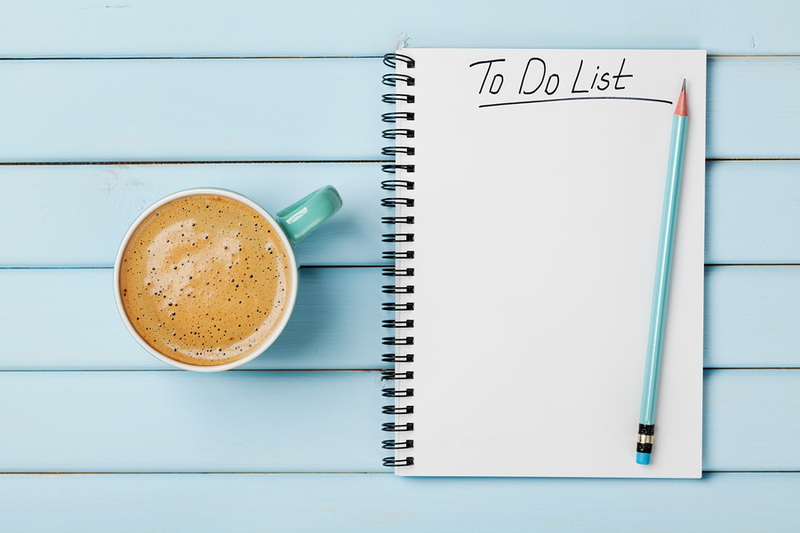 Highlight the most priority tasks for yourself, other matters can wait. 6. Leave time for the lunch and a walk. You will notice that the work will be performed more efficiently. 7. Go to bed no later than at midnight. Thus, you will begin to wake up without problems with a great mood.